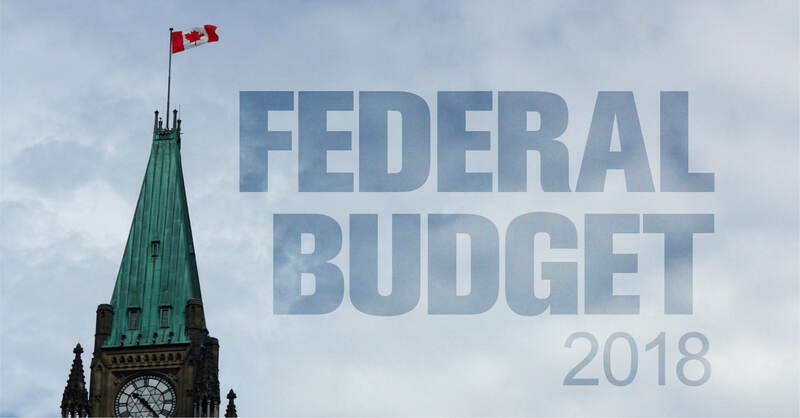 After calling on the federal government to take action for years, CUPE is pleased to finally see a commitment on pay equity in Budget 2018, but stresses the need for more action from the federal government to support working women across the board. CUPE is dismayed at the federal government’s continued failure in Budget 2018 to pursue tax fairness despite repeated calls from experts and civil society organizations who had been calling on the government to crack down on tax havens, close CEO stock option loopholes, and require international digital corporations like Uber and Facebook to collect and remit sales tax like any other business. CUPE is also astonished to discover that the government will lose $2.1 billion in revenues over four years from tariffs foregone as a result of signing the Trans-Pacific Partnership. For years, CUPE has been calling on the government to establish a universal pharmacare program to assist the millions of Canadians who don’t have prescription drug coverage, and too often have to choose between paying for rent and groceries or refilling their prescriptions. “After studies by the Parliamentary Budget Officer, the Standing Committee on Health, and a motion in Parliament to implement pharmacare which the Trudeau government voted against in October 2017, CUPE believes the time for more study on pharmacare is past. It’s time for the federal government to make a real political and financial commitment to making pharmacare a reality,” said Hancock. CUPE is pleased to see enhanced support for second parent leave in Budget 2018. However, for a budget supposedly focused on increasing gender equality, it is outrageous that the government continues to avoid taking meaningful action to support parents with the skyrocketing cost of child care. CUPE is Canada’s largest labour union, representing 650,000 workers in every province across sectors.